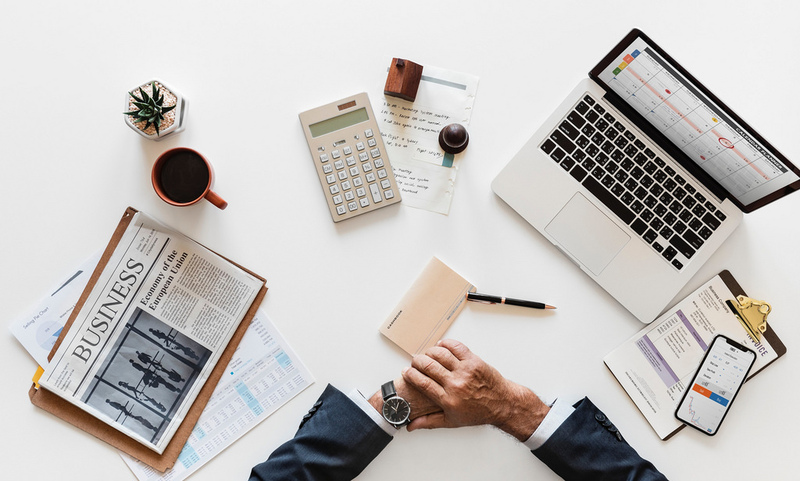 If you own a small business in Haywards Heath, there is every chance that you must have realized that you need a good knowledge of your company’s accounting details to make an important business decision. Making decisions based on inaccurate details could certainly lead to huge losses, or worse, bankruptcy. Accurate accounting aids managers to truly consider every possible ramification of any business decisions. For instance, decisions such as buying company vehicles or leasing a new building, are all major business decisions that need to be taken with accurate knowledge of the company's cash position, as these expenditures could have a significant effect on the company's monthly cash flow. This is why it is important, to regularly monitor your company’s accounting. At gates accounting, we offer a fully comprehensive account and tax service to individuals and small to medium businesses. We specialize in helping our clients to bring their books onto a digital platform which provides many benefits to them. Not least saving them time and money. We provide Company, Sole Trader and Partnership Accounts, Cloud Accounting Setup and Guidance, Discounted QuickBooks Subscription, Bookkeeping Services. Personal and Business Tax Planning, Personal and Company Tax Returns, VAT Returns, CIS, Payroll and Auto-Enrolment, QuickBooks Training, Company Formations, Company Secretarial Services, HMRC Investigations. Kindly get in touch with us if you need an accountant in Haywards Heath.